Third release of the internet-label Synth-me is CutOff:Sky "Scars (EP)". The Projecdt was founded by Moscow-based DJ and soundproducer DJ Xaler. Oleg is known in Russia on the scene since the year 2009 by playing on different parties and making remixes. He is trying to add new elements and new additives in his music. CutOff:Sky is keeping the audience in constant beat pressure making everybody dance. 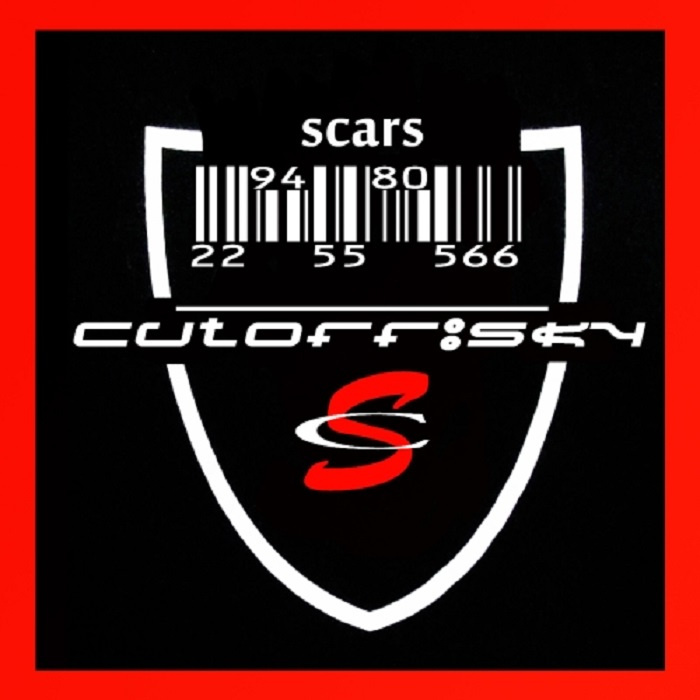 On "Scars" you will found everything, that is actual on modern electronic scene of underground music: techno-industrial, hard trance and dubstep. Original versions are mixes with instrumental editions and remixes from russian collegues Project E.V.A. The main surprise is the last track, which sounds different in comparison with other CutOff:Sky material. Synth ur life! Продажа и монтаж оборудования для боулинга. заказать проститутку, заказать проститутку в перми.